Renowned composer/performer/teacher Hollis Taylor will be artist-in-residence in Warmun throughout June 2018 alongside partner Jon Rose – well known to the new music world and provocateur of the Wreck Project in Warmun in 2017. Using 20 violins brought in for the project, community members and students of Ngalangangpum School will work with Hollis to create new soundworlds and storylines, as part of Tura’s annual Remote Artist-in-Residence Program. Hollis’s famous work with the song of the pied butcher-bird and field recordings will be incorporated into the process. The 2018 Warmun Artist in Residence project expands an existing 10-year partnership between Warmun community and Tura and builds on the successful 2011 residency with sound-recording artist Philip Samartzis and the 2017 Wreck residency with Jon Rose. These past Tura residencies have demonstrated significantly increased participation/engagement within the community and we are delighted to have the opportunity to continue to work with Hollis and Jon. Like its predecessors in 2011 and 2017, the project will be recorded and the resulting material repatriated to the Warmun Community Collection at the end of the project. The direct participation in creating a major work with artists of international standing such as Hollis and Jon impacts and heightens participants’ perceptions of identity, capacity and self-worth and gives greater profile for regional/remote communities in urban Australia. The highly interactive nature of Hollis’s project with violins promotes engagement with the underlying themes of ATSI arts and culture such as connection to country. The relationship between Warmun Community and Tura and the Taylor/Rose project is conducted in the tradition of the established Gija practice of two-way learning. 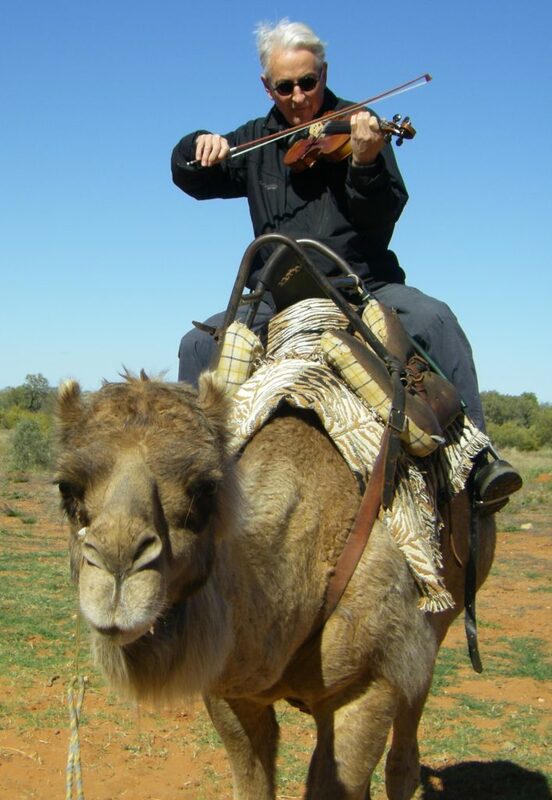 Composer/violinist/ornithologist Hollis Taylor is an artist whose compositions have won numerous awards. She is a Research Fellow at Macquarie University and a past Fellow at the Institute for Advance Study in Berlin and a past Postdoctoral Research Fellow at the Museum National d’Histoire Naturelle in Paris. Her extensive work in regional and remote community settings throughout Australia give her the necessary experience and credentials to work in our community. She is an expert in collapsing the sounds of local bird populations with newly created instrumental music and our community is interested in having her work with us on this project that connects music and environment as it reflects Gija people’s own strong cultural connections to country and the animal world. 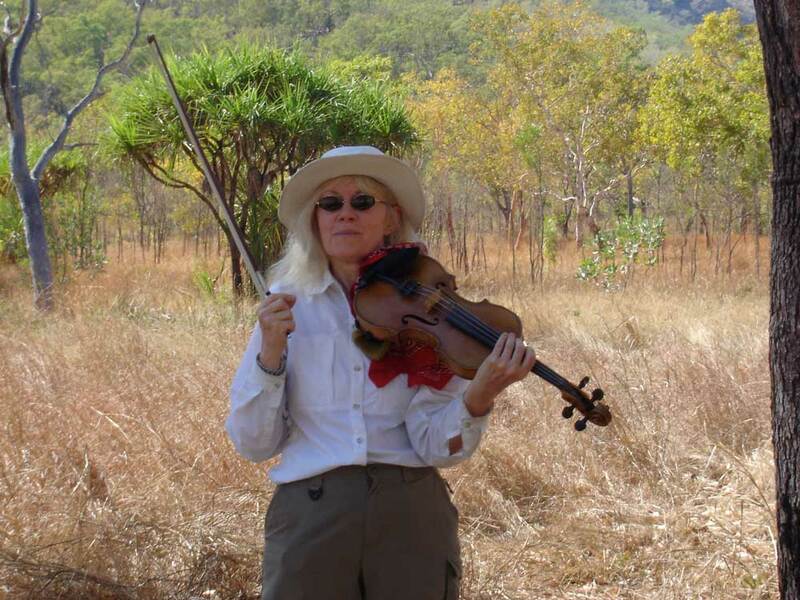 Her field recordings are presented at museums, universities and conferences around Australia and we see opportunities for the work to travel to those places and be shared with a wider audience. Internationally renowned composer/performer, Jon Rose, is prized world wide for his unique conceptual sound art practise. Jon’s work has been displayed in Australia’s leading galleries and arts centres including Carriageworks, MONA and Federation Square. Jon has worked previously with Tura on a number of occasions including his Ball Project, which took place in the Perth Cultural Centre in 2015, and the 2017 Wreck Project in Warmun. The 2018 Regional Residency Program is supported by Healthway promoting the Act-Belong-Commit message, The Ian Potter Foundation and the Rowley Foundation. Tura thanks local partners including Ngalangangpum School, Warmun Art Centre, and Warmun Community Inc.
Tura New Music’s annual program is supported by the State Government through the Department of Local Government, Sport and Cultural Industries, in association with Lotterywest and The Australian Government through the Australia Council, its arts funding advisory body. Tura thanks the community of Warmun.